Your Dream is our Dream, whether it be big or small, intimate or extravagant and whatever the budget. 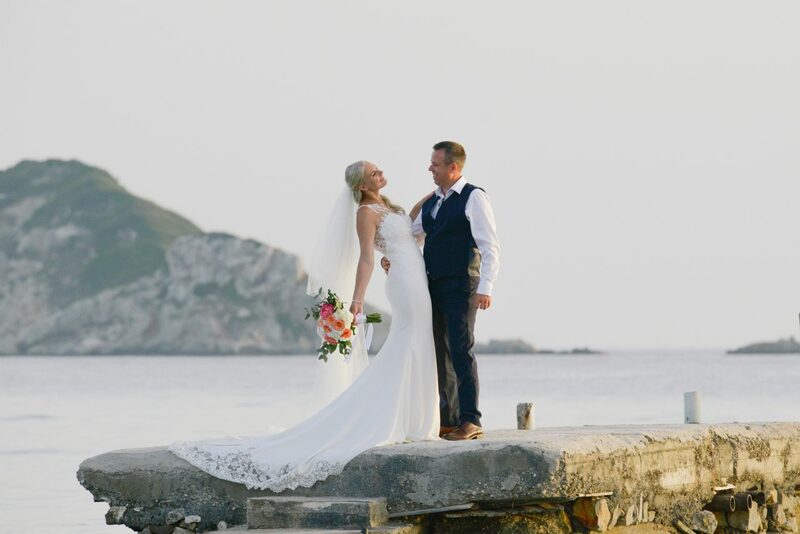 We have been helping happy couples to create not only their dream wedding, but the perfect proposals, ceremonies and celebrations for over 10 years. 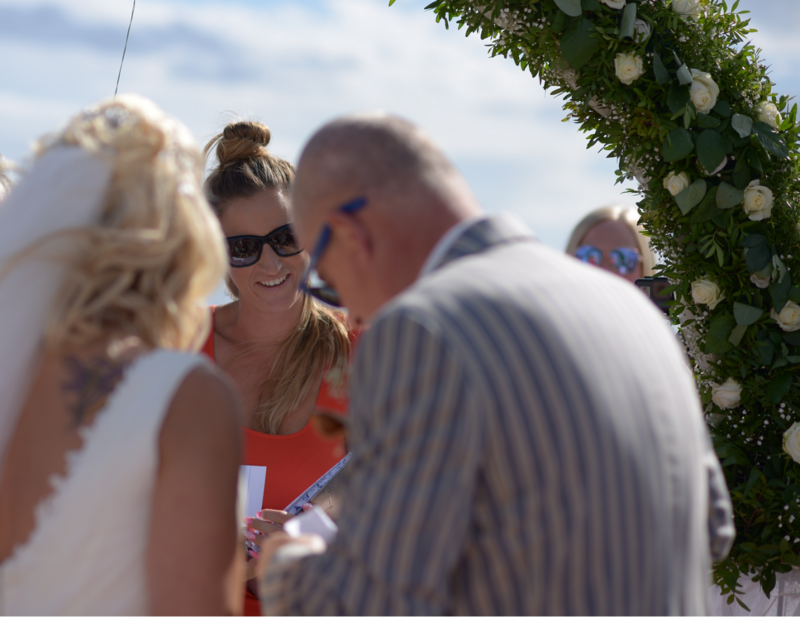 Your personal planner will be with you every step of the way, from setting the date to saying “I do”. 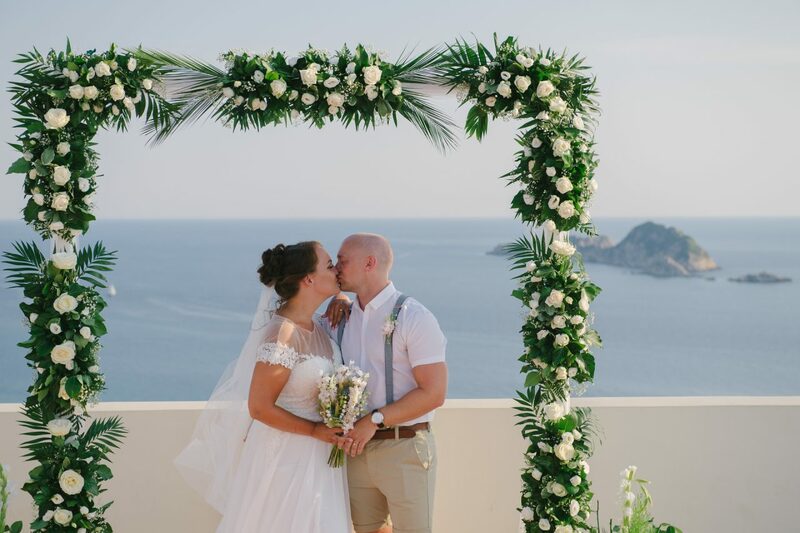 All you have to do is sit back and enjoy an amazing holiday, magical wedding day & relaxing honeymoon all in one! 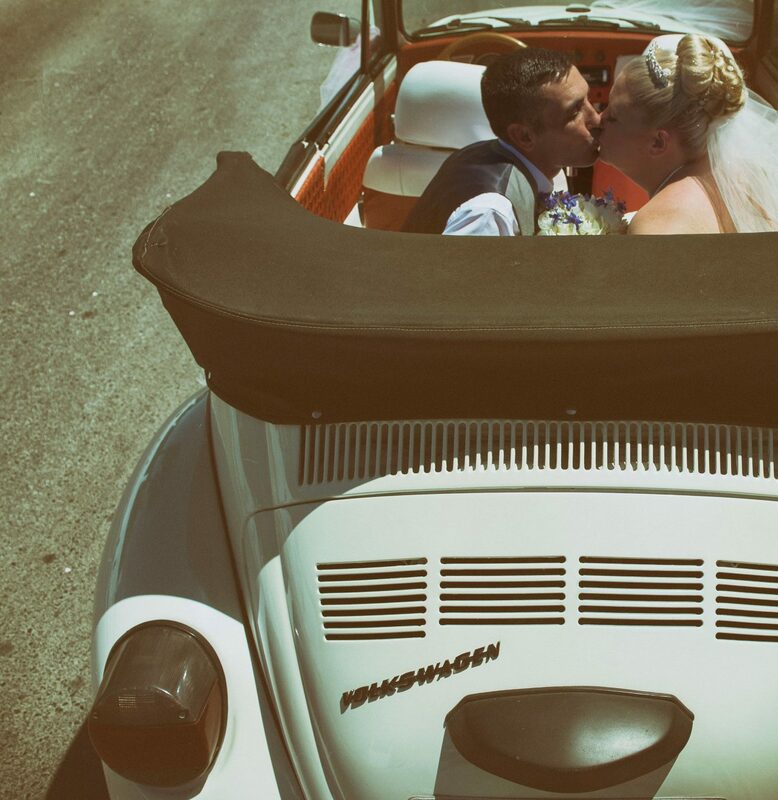 Why chose a Destination Wedding? 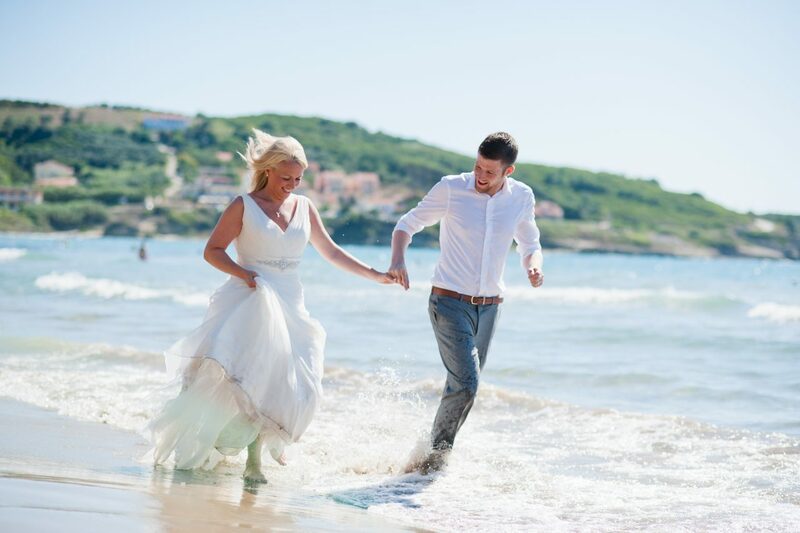 No need for any wedding planning stress, you can leave that behind, and look forward to quality time with family, friends and loved ones on your destination wedding holiday. 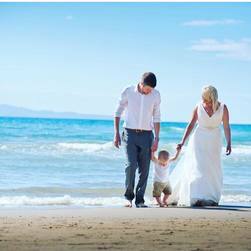 A destination wedding can have all the convenience of home for equal if not better value. 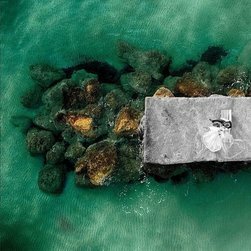 It allows friends and family the opportunity to celebrate your big day in a very unique and memorable way. 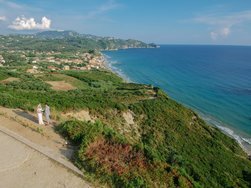 Your guests can enjoy all the activities and adventures Corfu has to offer combined into a holiday. 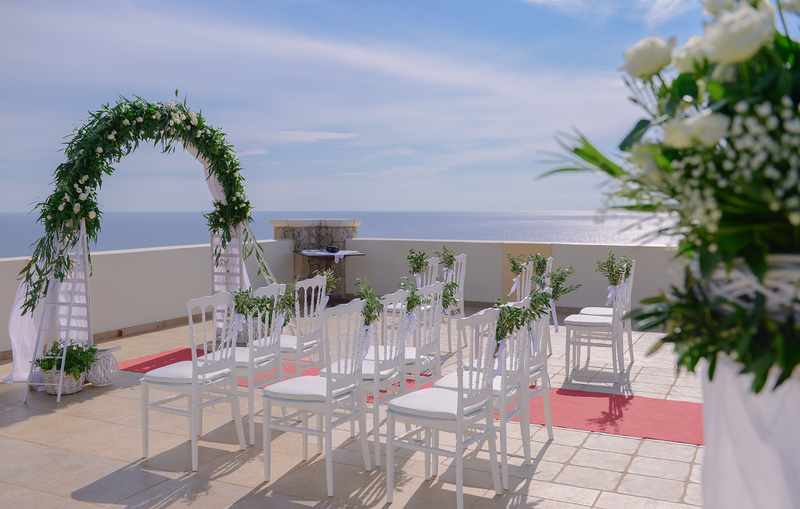 You can have the distinctive and unforgettable wedding of your dreams. 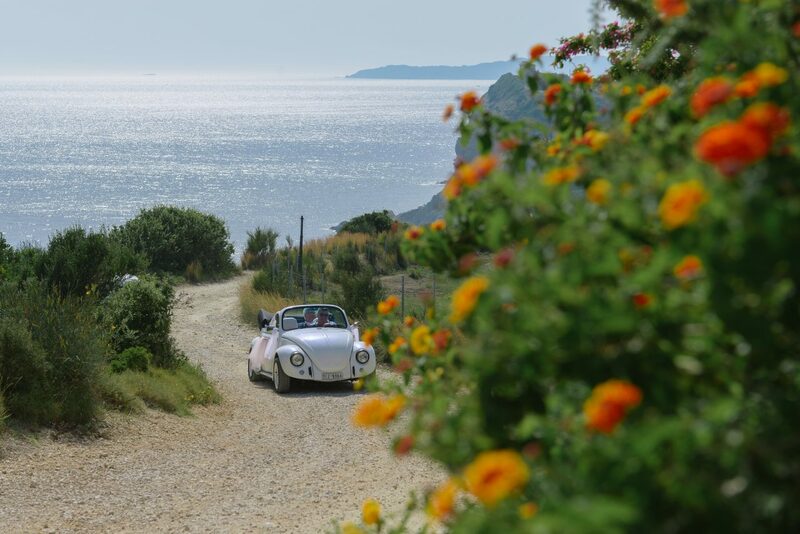 Your photos will be unique, one of a kind with Corfu’s natural beauty as a backdrop. And best of all you can start the Honeymoon early! !